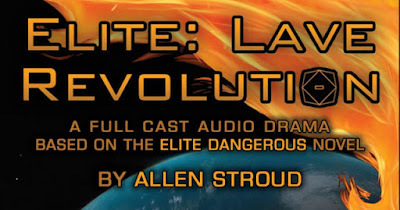 Now available from The Radio Theatre Workshop - Elite: Lave Revolution! The Great Pumpkin is coming! Halloween sale across the whole store! Until the end of 31/10/18 you can get 15% off our ENTIRE range by using the code "pumpkin18" on checkout. That includes all versions of Elite: Lave Revolution and the fantastic Chaos Reborn - The Audio Adventures. Click here to visit our store and remember the code "pumpkin18" One day only! We are once again proud to be supporting 11th Hour Audio Productions and a host of other audio drama creators for this year's World Audio Drama Day (October 30th 2018). Audio dramatists from around the globe have risen to the challenge of producing a story within the month of October. 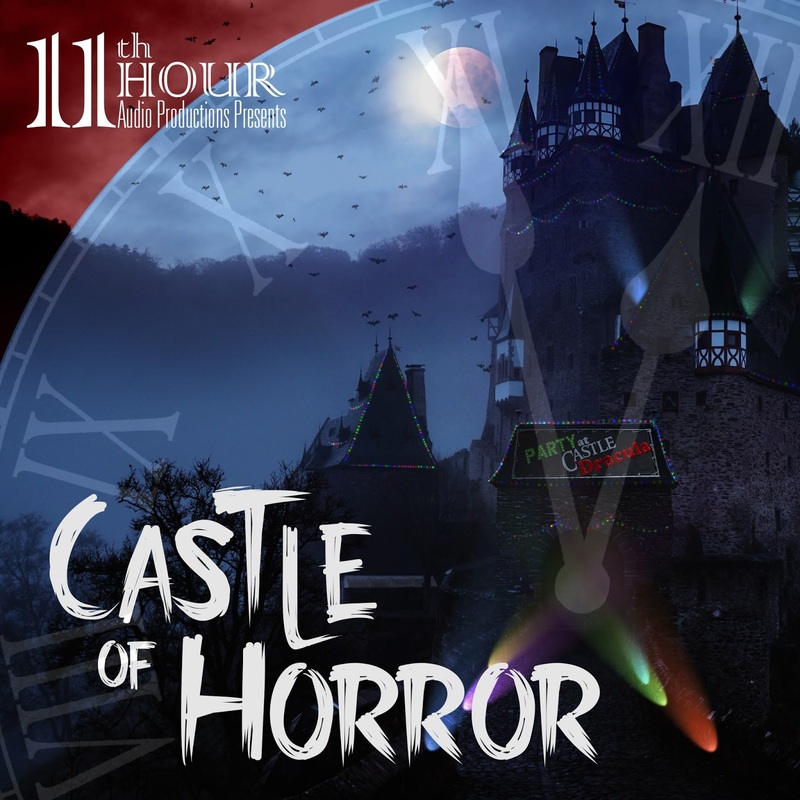 Listen to "Castle Of Horror" on Spreaker. Buy and Hear Elite: Lave Revolution Now! From the official Elite Dangerous novel by Allen Stroud comes the full-cast adaptation! Witness the revolution in which a desperate band of survivors triggers events which lead to the historical sway in power in the Lave system. Hear the opening of Lave Revolution now! 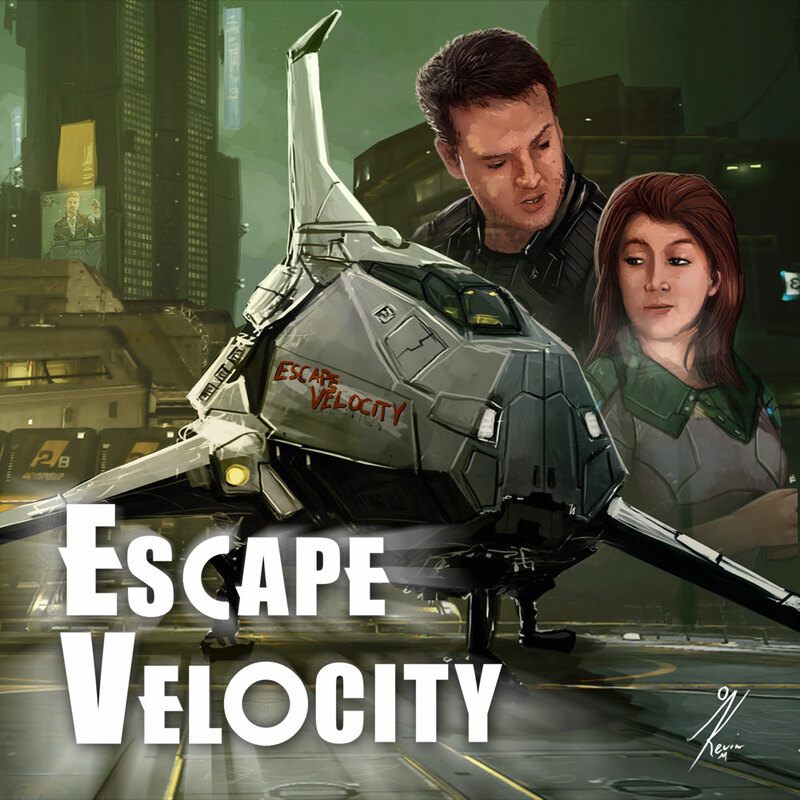 Set in the universe of the Elite Dangerous videogame, this audio drama features a full original audio score from composer and author Allen Stroud as well as authentic sounds from the game, the cast of Escape Velocity and Toby Longworth, Beth Eyre and Verity Croft as the voice of the computer. 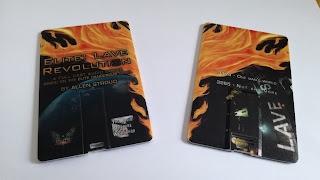 Buy your copy on custom USB card or digital download here and join the phoenix brigade! 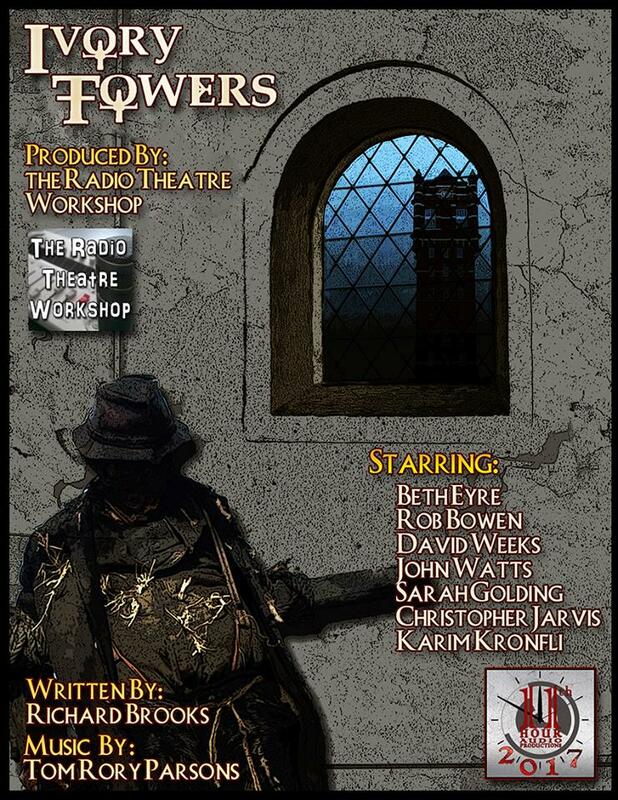 RTW is proud to be collaborating with 11th Hour Audio Productions for this year's World Audio Drama Day (October 30th 2017). Audio dramatists from around the globe have risen to the challenge of producing a story within the month of October. The British entry in this festival is "Ivory Towers" written by Richard H Brooks and Directed by Karim Kronfli (The Byron Chronicles) and features Beth Ayre (Wooden Overcoats), Rob Bowen (Claires Court Shed Theatre), David Weeks (Frankenstein), John Watts, Sarah Golding (Wynabego Warrior) and audio production is by our own Christopher Jarvis (Escape Velocity) with music by Tom Rory Parsons (Small Town Horror). 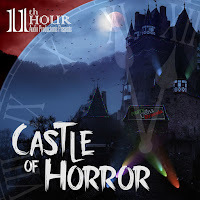 Ivory Towers will be broadcast by 11th Hour Audio Productions on 30th October. October 30th, 2013 was the 75th anniversary of Orson Welles' classic and controversial radio production of "The War of the Worlds." 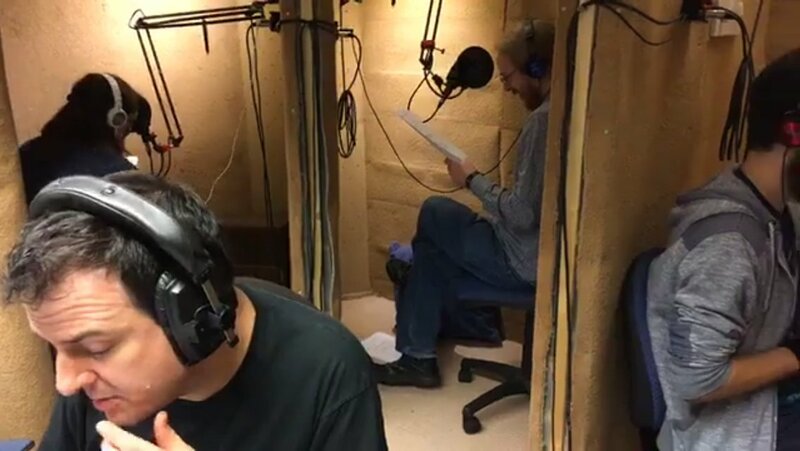 This date became the first “Audio Drama Day”, the beginning of an annual celebration of audio drama in all its forms: new, old, scary, funny, serious, silly, classic, and modern. The Radio Theatre Workshop is a home for quality audio drama, creating both audiobooks and full-cast productions. We're excited about audio fiction in all forms. 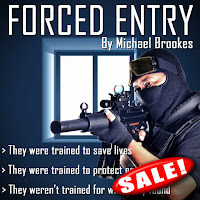 We write and produce our own stories and we work with authors to adapt their work for audio. If you'd like us to work with you on an audio fiction project, you can get in touch using the form above.